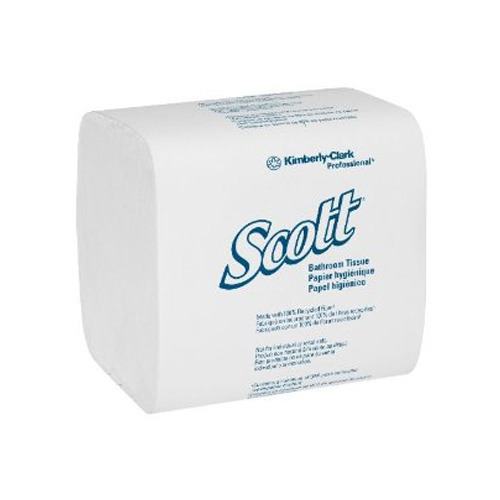 We put forth a comprehensive range of Scott Compact Hygienic Bathroom Tissue. These tissues are highly effective single sheet dispensing system, known for controlling both usage and cost. It offers better hygiene and sanitation. We offer our range in two sizes for high and low traffic washrooms. We offer the range in the industry leading prices. Established in the year 2006, we "Poornarth Solutions" are leading Manufacturer and Trader of Health and Hygiene Supplies. Our thoroughly experienced and expert professionals provide a wide range of kimberly clark hygiene products, health and hygiene products, kimberly clark towel dispensers. Our products are renowned for their exquisite quality, hygiene standards, competitive prices, elegant designs and optimum usage. Our products are developed keeping in mind the necessities of hospitality and health care sectors. We procure our products only from trustworthy and internationally certified manufacturers. Our manufacturers are known to follow quality management program not at every level of the manufacturing process. Client satisfaction is our top priority and we take utmost steps to ensure it.